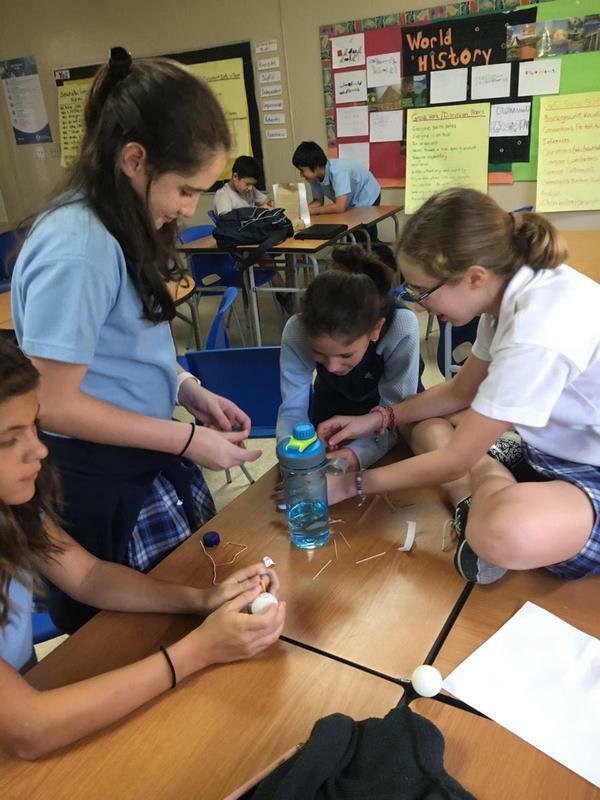 iTime in middle school is an hour per week devoted to authentic inquiry and student engagement. In the month of February, students will begin projects based on their own areas of passion. To prepare for this level of independent inquiry, students have engaged in projects in a variety of fields. January’s field of inquiry was Science Technology Engineering and Mathematics (STEM), allowing students to creatively engage with real-world problems in these areas. Middle school STEM teachers Ms. Eastlake and Ms. Colteryahn created a mini curriculum for STEM Challenge Month. 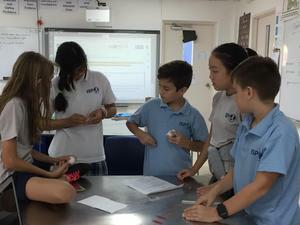 Every middle school student participated, allowing all middle schoolers to experience the core principles of STEM - including the Design Cycle - and to have a lot of fun doing it. In this way students work on academic and social skills in a collaborative and fun environment. We look forward to applying these skills developed in the STEM inquiry times to our personal passion projects moving forward this semester.